Take your game outside and check it up with the Blacktop Retaliate, the latest performance basketball model from Reebok Basketball. Built to meet the demands of athletes without compromising style, the Blacktop Retaliate takes inspiration from the incredibly popular Reebok Blacktop collection originally introduced in the 90s. 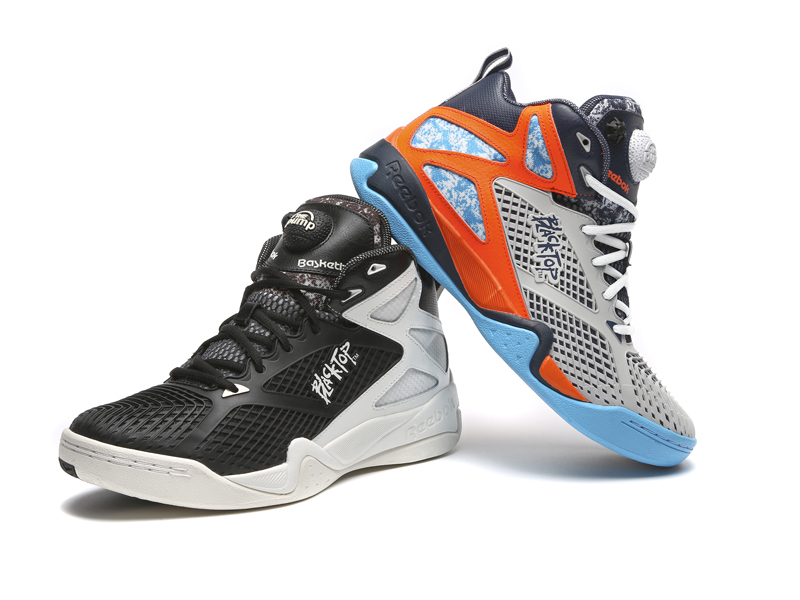 The Blacktop Retaliate will hit shelves at key retailers and Reebok.com for $125 on June 1st.